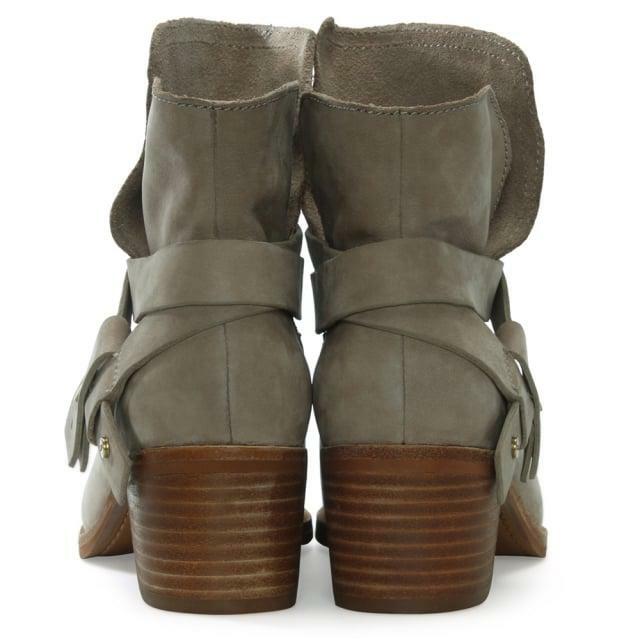 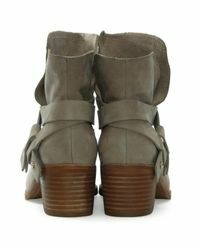 See more UGG Ankle boots. 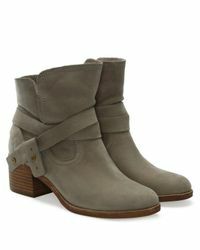 We check over 450 stores daily and we last saw this product for $317 at Larizia. 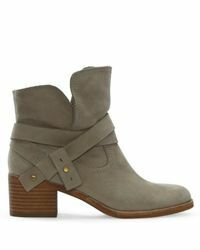 These versatile boots from ugg is crafted from premium suede with luxurious leather lining. 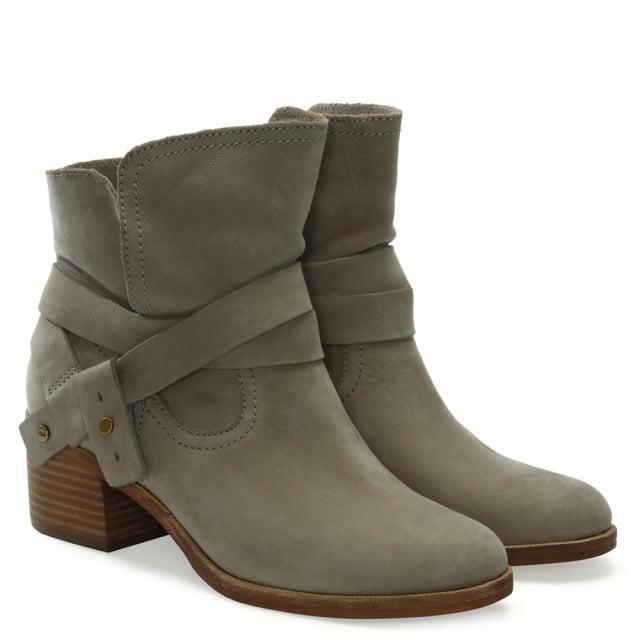 An easy to wear slip on style featuring wrapped and folded strap to the ankle. 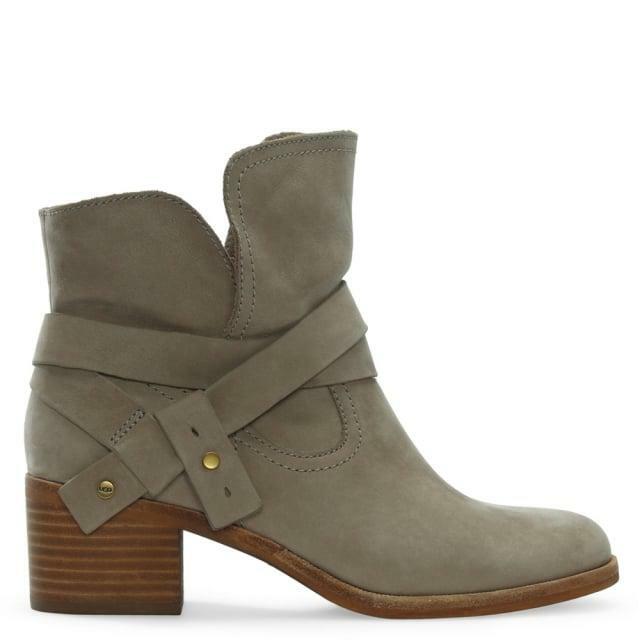 Classic round toe and stacked heel makes up the rest of this new season style. 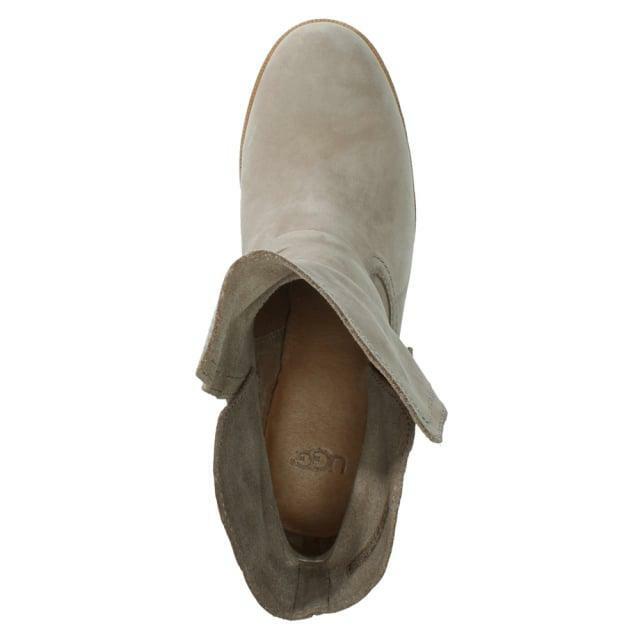 Signature ugg branding is seen throughout. 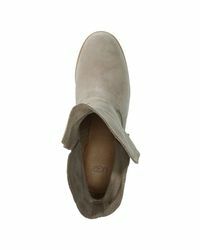 Sahara suede upper leather lining man made sole round toe stacked heel ugg branding heel height-5.5 cm.